For the animal lovers in everyone. 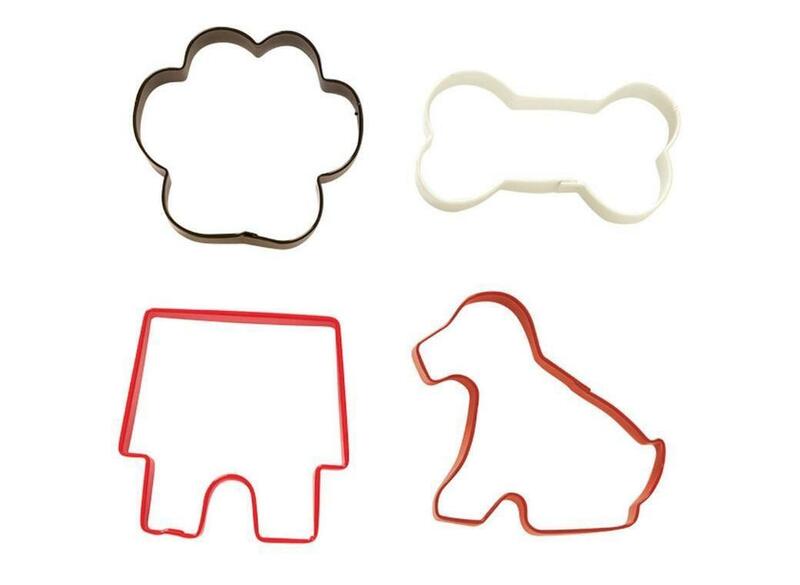 Make fun animal themed cookies with these colorful pet cookie cutters. Set includes paw, tag, bone, dog house and dog.